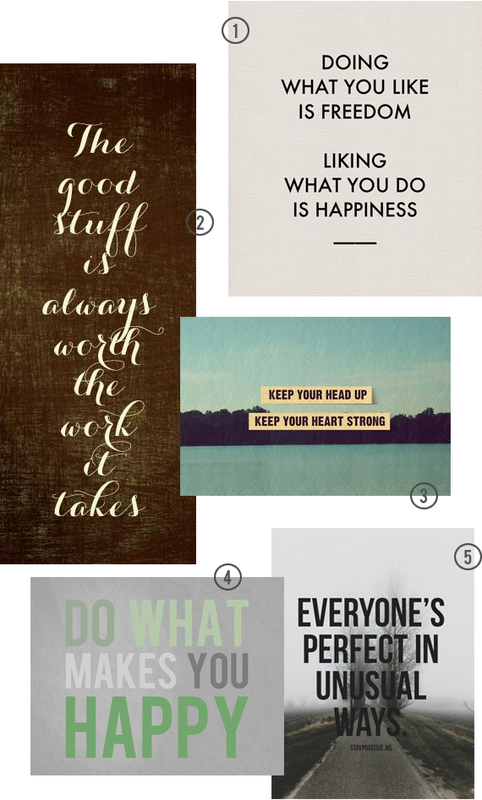 Just a few wise words to inspire and motivate you this weekend. See you Monday! i really needed this today. thanks. i love all of these so much. happy weekend. What an amazing blog you have. I love those quotes! These are all gorgeous and so very true!! !